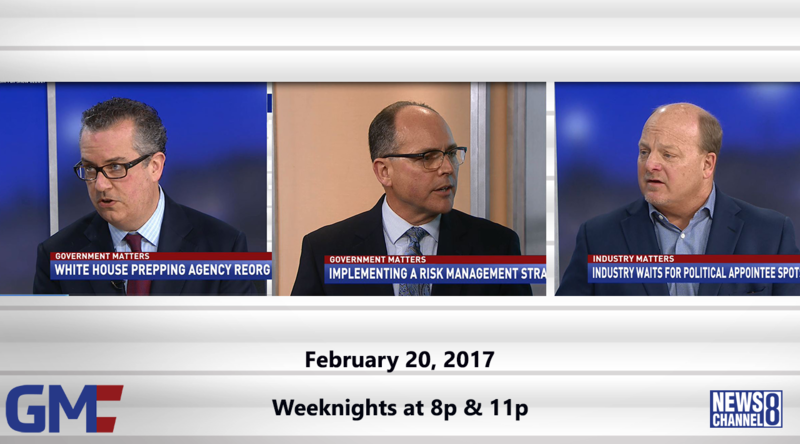 Robert Shea, principal at Grant Thornton Public Sector, discusses the agency reorganization executive order being prepared by the White House. Managing Director at KPMG David Buckley discusses the opportunity to reform risk management strategy in government. Larry Allen, president of Allen Federal Business Partners, discusses how the pace of political appointees moving into their roles at agencies has impacted the contracting community.